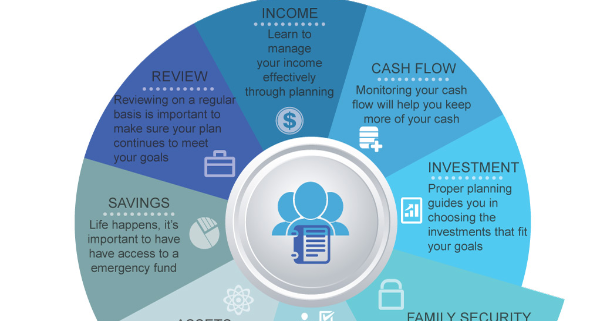 business owners – CorePlan Financial Inc.
September 1, 2018 /in blog, Business Owners, Families, Investment, Retirement Savings, Tax Free Savings Account /by CorePlan Financial Inc.
Retirement planning can be challenging, we’ve outlined what we feel are 6 steps to retirement success. 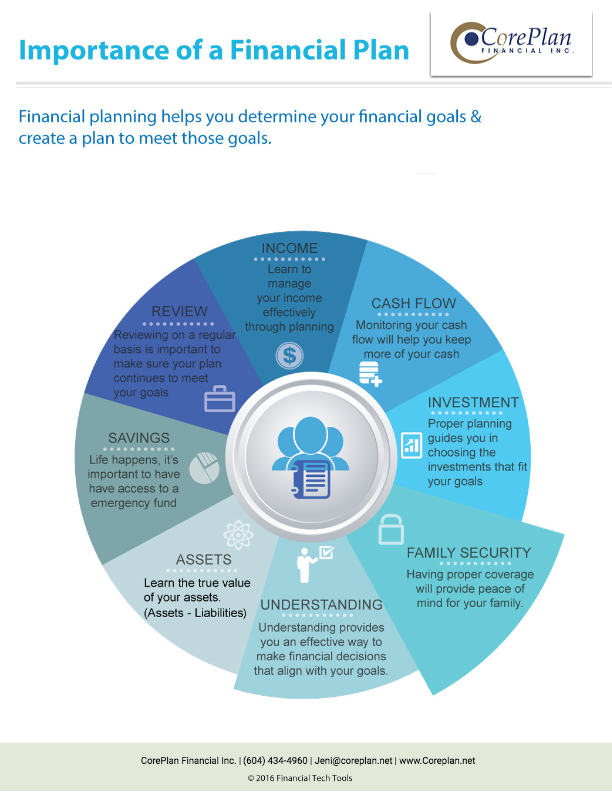 Have a written plan which merges life priorities with financial resources. Consolidate your income-producing assets with one advisor. 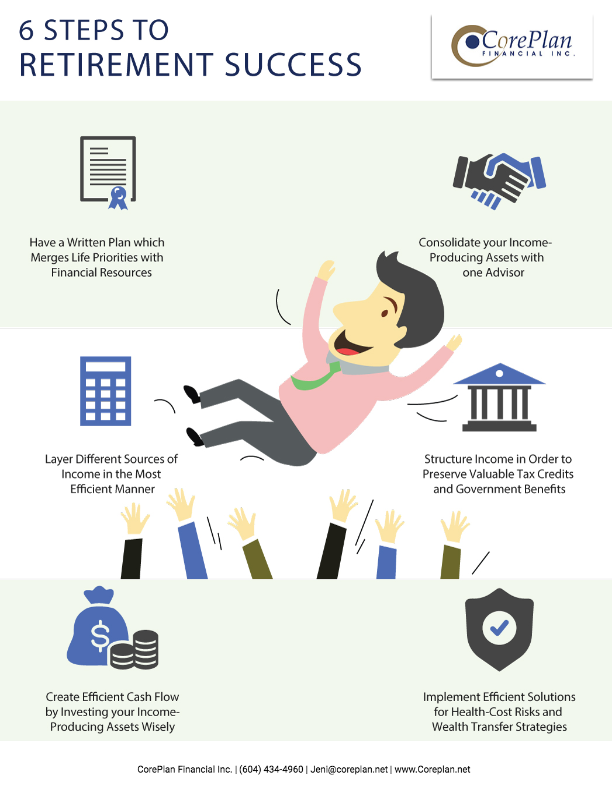 Layer different sources of income in the most efficient manner. 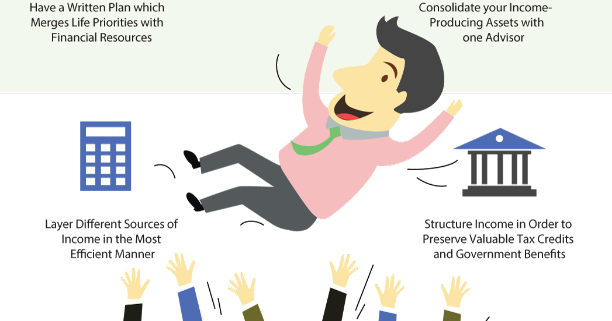 Structure income in order to preserve valuable tax credits and government benefits. Create efficient cash flow by investing your income-producing assets wisely. Implement efficient solutions for health-cost risks and wealth transfer strategies. Talk to us about a complimentary comprehensive review of your retirement plan. June 1, 2018 /in blog, Business Owners, Families, Financial Planning, Investments, Savings /by CorePlan Financial Inc.